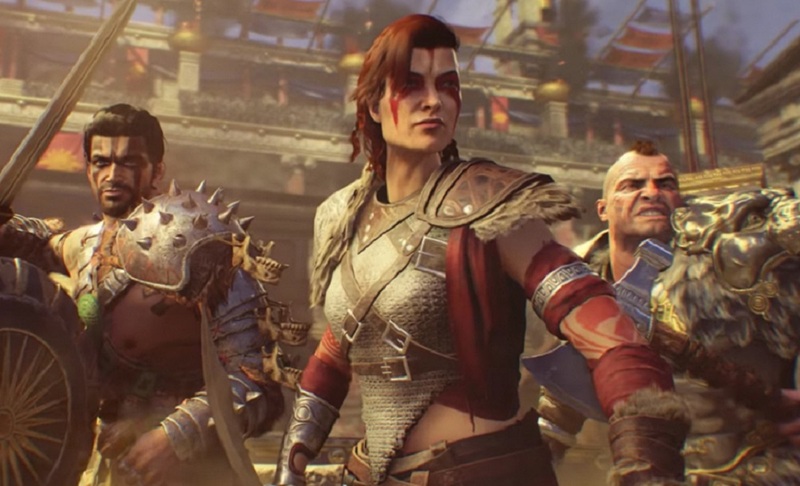 The latest big-money shooter in Activision's legendary Call of Duty franchise, Black Ops 4, has had an update. But this new patch doesn't bring weapons or modes, but everybody's favourite video game feature: microtransactions. Call of Duty Points can be purchased with real cash, and are then used to buy items in Black Ops 4's three modes: Multiplayer, Zombies and all-new battle royale game Blackout. As is the standard for this sort of thing, COD Points can be purchased in bundles; so, $1 for 100 points, or $40 for 5000 points. Once acquired, Points can be used to purchase Nebulium Plasma for Zombies, Special Orders, as well as - of course - the ability to boost through Black Market tiers faster. Players who install the Black Ops 4 companion app get 500 points free. COD Points are currently only available on the PS4 platform, but will roll out to PC and Xbox One soon. For full details on Call of Duty's Itchy & Scratchy money, check out the official Reddit post right here. Call of Duty: Black Ops 4 is available now on PS4, PC and Xbox One.